Ava Dawn is an 11 year old nature lover, swimmer, Jui Jitsu student, avid reader, dancer, and a very passionate girl. She is so honest, kind, and a major perfectionist. Scarlett Dawn is a 7 year old wild child who loves just about everything. She is also super funny, clever, and independent. She loves to learn and do new things. Willa Dawn is the youngest daughter. She is funny, loves the dogs like best her friends and is so darn cute! Summer Dawn (me) is an optimist with a great imagination who sees the best in most people. 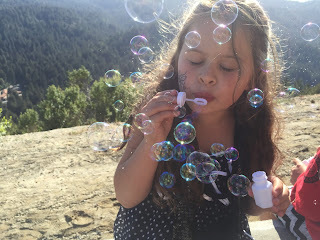 I am a freaky perfectionist like my first-born. I am also a Costa Rica - Drake Bay travel guru and manage reservations for Copa De Arbol Beach & Rainforest Resort. 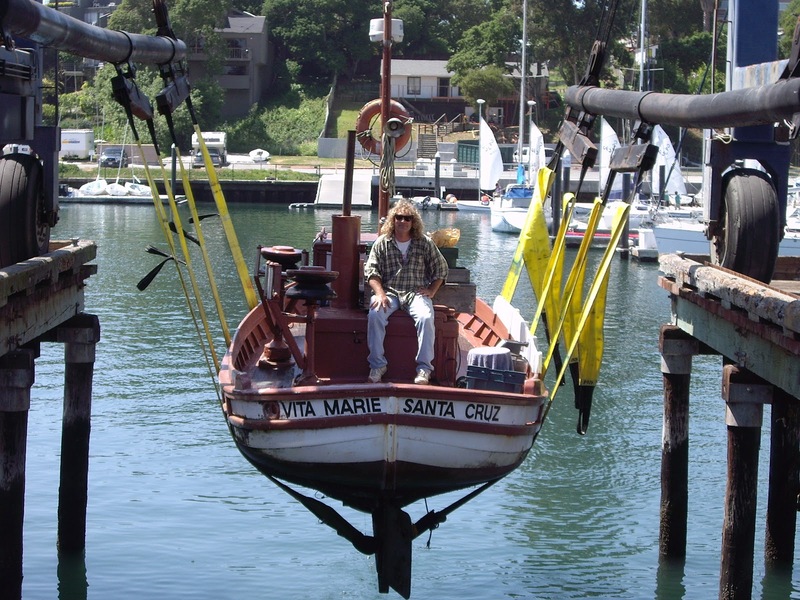 Kevin John is an expert commercial fisherman on the Vita Marie out of Santa Cruz. Kevin seems to know a bit about most everything, one of the smartest people I know. He is a bitchin father, has a serious green thumb, an amazing husband, and my soul mate.